Within the world of 3D Printing, there are so many different types of 3D Printer Filaments to choose from, with new polymers coming out almost monthly. 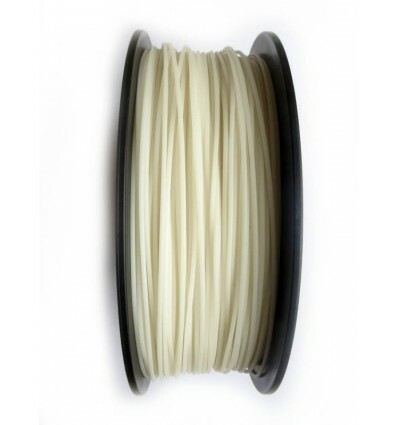 One such example of this is White Flexible 1.75mm TPU Filament, which offers the unique characteristic of being flexible and durable against impacts and compression forces. 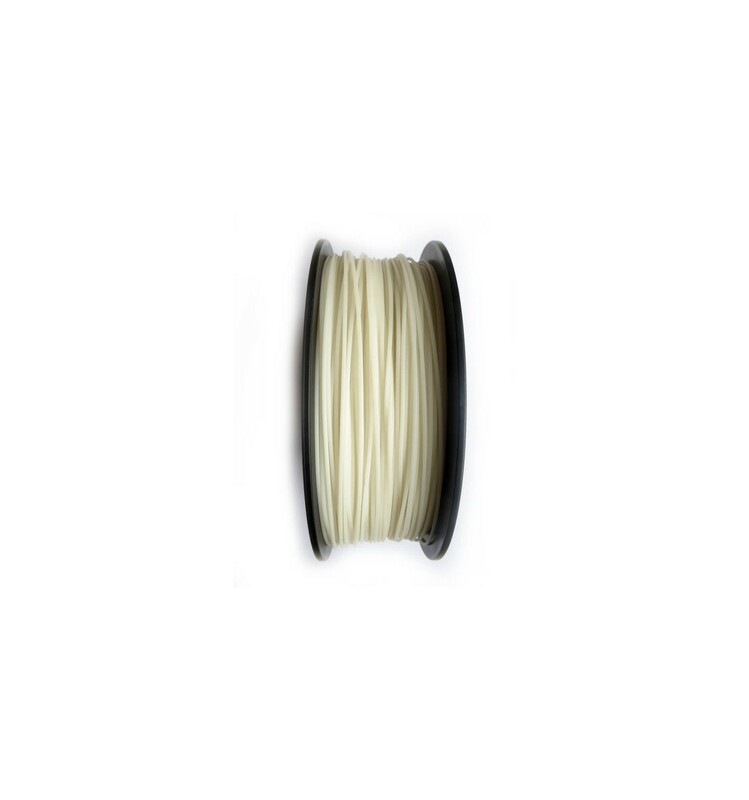 With a shore hardness of between 90 and 98, this filament can be printed with an almost tyre-like feel, which can be “squished” quite dramatically while still reverting back to its original shape and form.